I picked this up at Goodwill for 15 dollars! It was way work it! The zig zag stitch is just luscious! 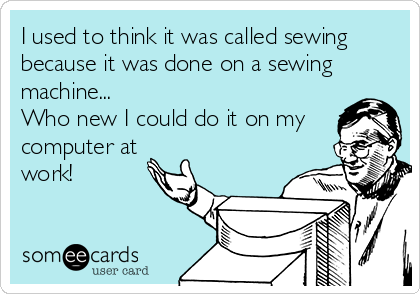 IT just sews so smoothly! It’s not the best at winding bobbins, but I have so many other machines I can wind bobbins on, so I’m not that concerned. It is a nice heavy duty machine! I got it for the satin stitch, since I’m making so many fabric bowls now, I wanted something that I could use for hours! I just love it! I’m also super happy it is a low shank machine so I don’t need any new attachments! 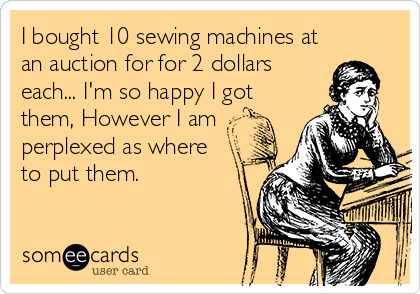 I’m going to get sewing on it! Wish me luck! I’m Getting My Mom’s Machine! My Aunt just emailed me and asked if I would like my Mother’s sewing machine. I instantly replied that I would call her after dinner! I am so happy! To be honest, I forgot what kind of machine it was, but I’m just so happy to have it! I’ve been plugging away all day on my Free-Westinghouse. In fact I just finished the quilting on this! This is actually for a friend of my Mother, who lived 3 doors down from me when I was young. She was the woman who did the hem on my communion pants. I’m so excited to give this to her! 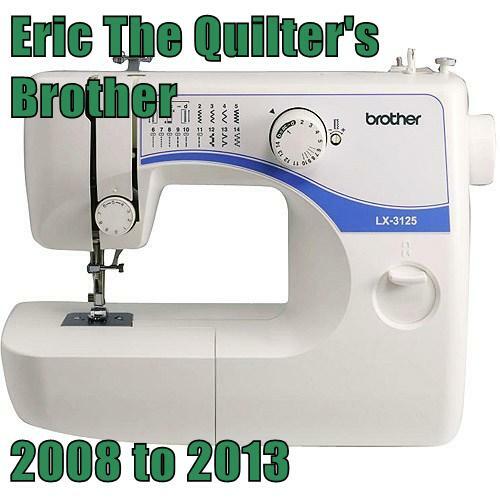 I’m sad to announce that my Brother sewing machine has passed away. I literally ran it into the ground while quilting. It overheated and melted art of the inside. 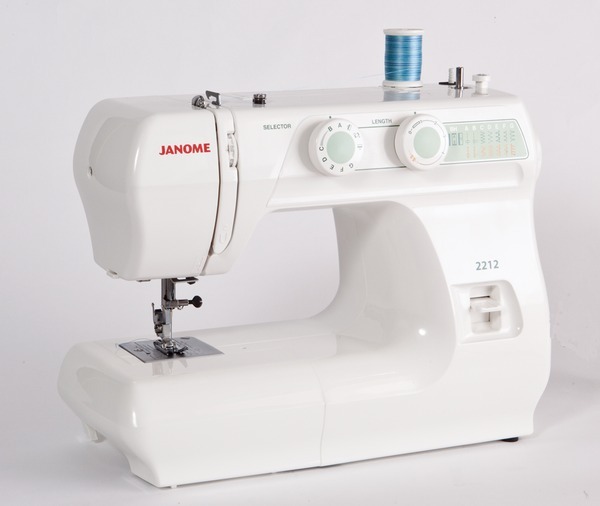 I knew it was getting old, but I thought I would have more time with it, but I did find a janome I liked, so I’m going to order that later this week, but until then, I’ll just try to use my other machines, even though neither of them quilted as well.